The Ice House is a building located in Downtown Harrisonburg on West Bruce Street. This complex includes a number of local offices, businesses, and even apartments. JMU actually has their own presence in the building that faces Bruce Street! A number of these offices aren’t necessarily required to be on campus, so they are nestled in this cozy area of Downtown Harrisonburg. On the first floor, there is a big meeting room that has a very large kitchen and a closet for storing tables, chairs, and other items. Additionally, there’s classroom space and conference space. There is also a Media Production Lab on the first floor for the photographers that work at JMU. The Center for Economic Education is on the second floor. The Institute of Certified Professional Managers, JMU Technology Innovation, Review of Behavioral Economics, and Small Business Development Center are all also on the second floor. On the third floor, there are many more departments. 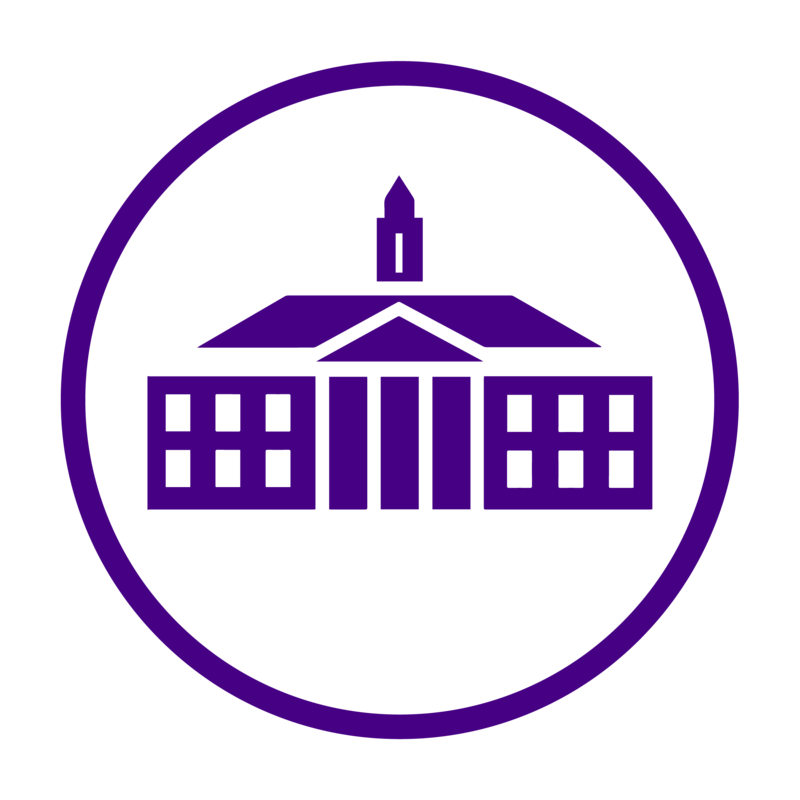 JMU Outreach and Engagement, Shenandoah Valley Partnership, and the Shenandoah Valley Technology Council are located on the third floor. JMU Communications and Marketing is on the fourth floor. There are many offices for all the people that work there and it also has a computer lab solely for interns; which is where The Daily Duke can be found! For more information on what’s in the Ice House click here.